"Normally, we do not so much look at things as overlook them." Craig & Company was founded in 1989 and has provided professional marketing services to architectural, engineering and construction companies throughout the western United States. We specialize in cultural architectural projects, community-based initiatives, and environmentally sensitive developments. Joe D. Craig is a marketing professional with over 35 years experience in architecture, engineering, and institutional, commercial and residential construction. Since 2001, he has served on the board of the Institute for Environmental Education. 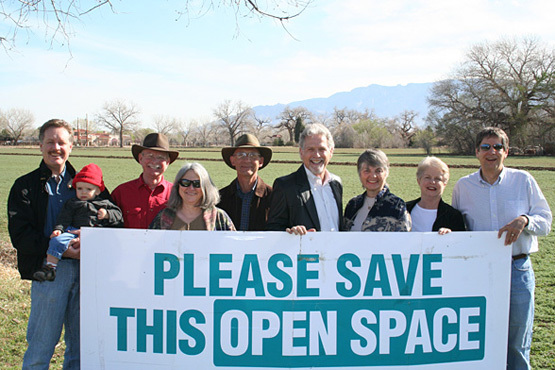 As of 2005, Craig has acted as Chairman, Village of Los Ranchos Open Space Committee where he has been responsible for lobbying, publicizing and fundraising for over 50 acres of open space. As a result of his efforts, the Village raised over $6 million in state funding and passed a successful property tax bond election. Craig also introduced the Trust for Public Lands to the Village, and helped coordinate efforts to save two significant open parcels. 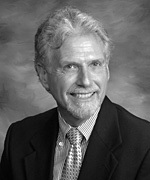 Prior to that, Craig held the position of Vice President at The Wheels Museum Board from 1999-2006. As a founding member, he was responsible for raising over $4 million in grants and government funding for the proposed transportation museum. As President and founding member of the Urban Council, Inc. from 2000-2001, Craig was responsible for purchase and development of a 27-acre historic site in downtown Albuquerque. His activities for UC included lobbying, grant writing and long range planning. Craig also served as President of the Society for Marketing Professional Services, New Mexico Chapter from 1988-1989 and 2002-2003.